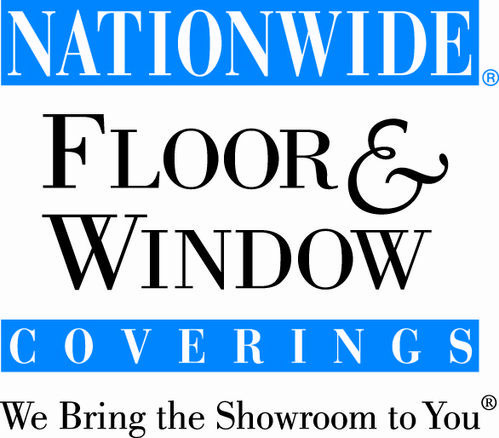 It's time to pick your new floor. With so many options to choose from, let us help you pick a floor to meet your life, style & budget. 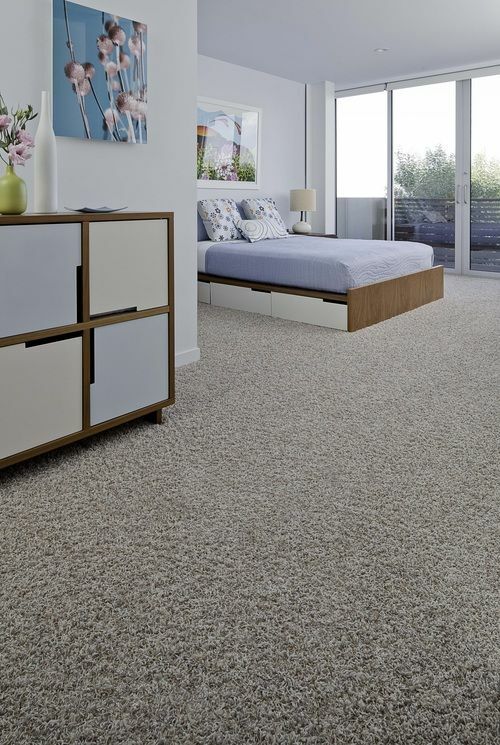 Carpet is the most widely chosen flooring option for its warmth, durability, price, and stain resistance. Whether it is a plush, a texture, a frieze, a berber, or a commercial piece…we’ve got you covered. Versatile, stylish and easy to maintain describes resilient flooring quite nicely. 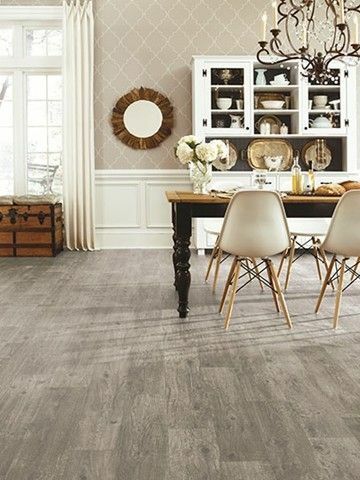 You can get the look of stone, wood or tiles from resilient flooring. It is more economical, easier to clean and works well in wet settings. 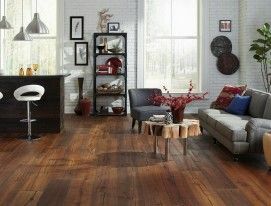 Get the look and durability of a hardwood floor at a fraction of the cost. Easy to maintain. 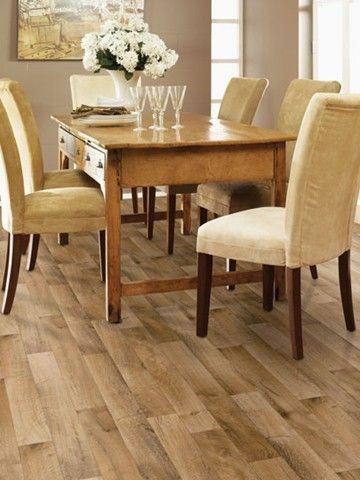 Beautiful hardwood flooring is a classic choice among homeowners. You can express the individuality of your home or living area with a carefully chosen wood species. Because of its increasing popularity, buyers have a wide variety of woods to choose from, including the popular oak, maple and cherry – plus exotics such as teak and tigerwood. Tile and stone tile lends itself so perfectly to many areas of the home. Your kitchen, bathroom, foyer, and other areas can be transformed with gorgeous tiles and accents. 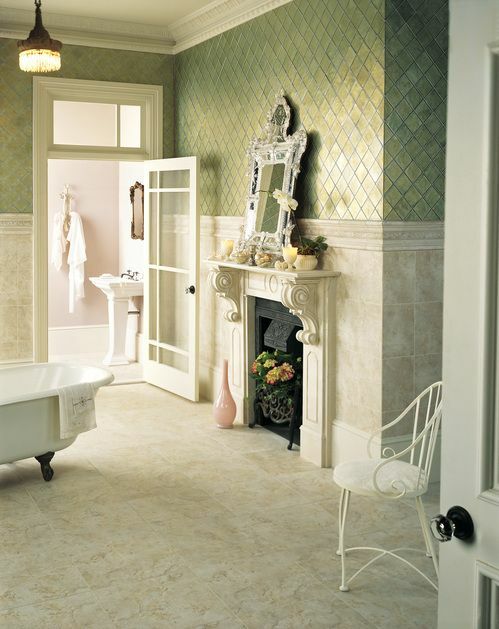 Designing a beautiful room in tile requires vision, excellent selection and an expert installer. 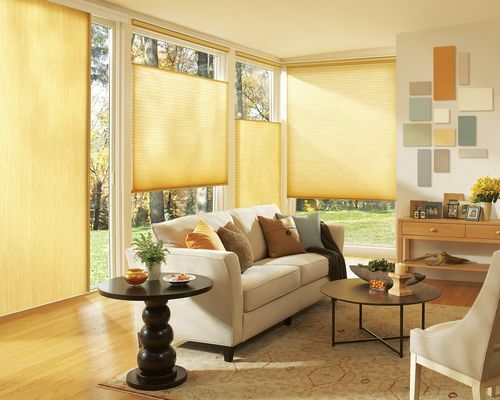 Window coverings provide you a variety of choices in privacy and light control, along with endless decorating possibilities in fabric, texture, color, style and specialty hardware systems.